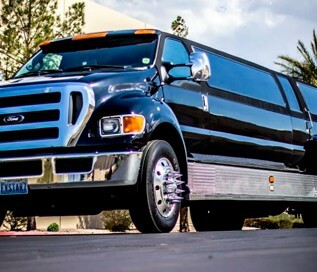 Whether you are hosting a bachelor party, have friends or family in town or even a corporate event, Five Star can offer a variety vehicles to suit your party’s style. 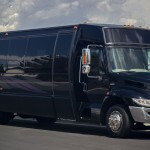 We are the preferred party bus providers of the Las Vegas area. Our full service options will ensure that your event will be memorable and in style. Your college buddies are in town “exploring” Las Vegas and now the itinerary is resting on your shoulders. Enjoy this rare moment when old friends get together while safely getting from that round of golf, to the strip. 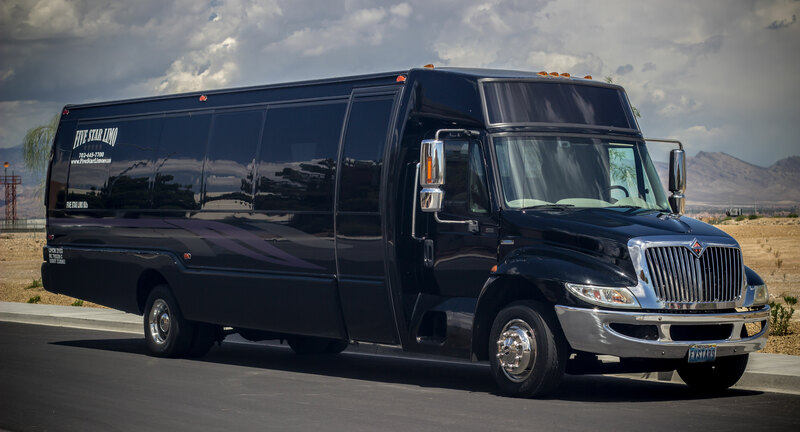 Or why wait, and start the party on the way to the strip, Five Star Party Bus comes fully equipped with a dance pole, and wet bar. Stop the stress of being the events director, and start reconnecting while you take your party around town in luxury. 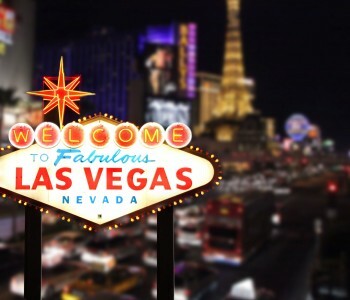 If you live in the Las Vegas area, chances are you’ve had to play host, tour guide, casino director and chauffeur when your family is in town. 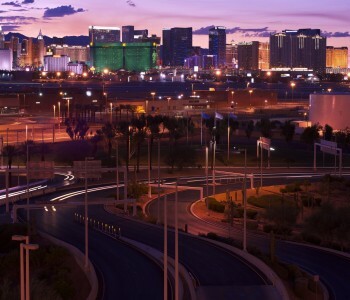 Of course first time visitors always want to see the lights and action of sin city. 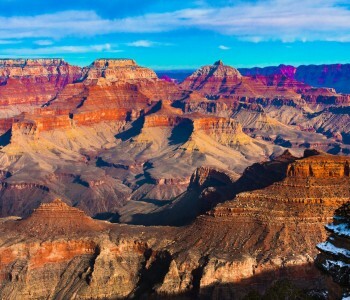 You know there is a lot to cover, and the thought of trying to heard your family from casino to casino can be stressful. Five Star Party Bus Services aren’t reserved just for bachelor parties. Choose from our top of the line party bus vehicles, like our White VIP Party Bus. 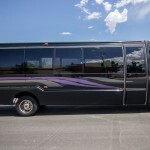 This stylish, fully equipped bus can hold up 28 people giving most groups plenty of elbow room while comfortably seeing all the Las Vegas sites. Whats a bachelor or bachelorette without a party bus? Five Star offers top of the line party bus services, allowing the party to safely arrive on time, in luxury. 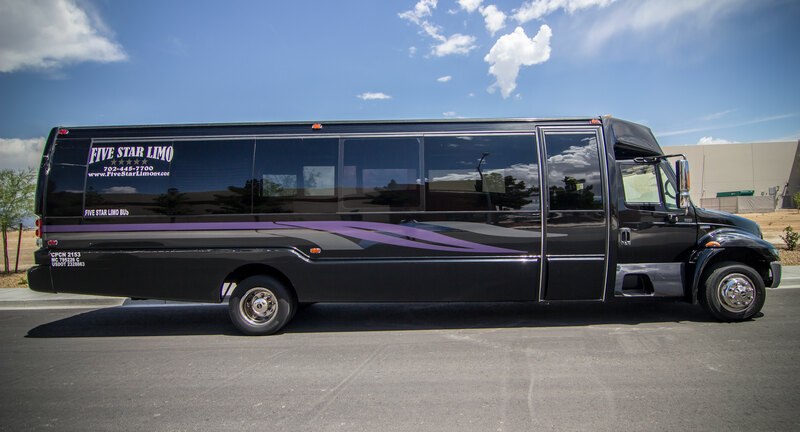 Get a head start celebrating the minute you set foot on our party bus that can accommodate large parties. Our top of the line audio systems lets you begin party right. These events will be remembered for life, we can offer the chance to make them in the best style possible. Five Star Party Bus Service can take the stress of hosting off your shoulders, giving you the chance to enjoy the event, whatever the event may be. Choose vehicle options like our Black VIP Party Bus that offers, first class audio video system, and complimentary bottles of water. Our knowledgeable and reliable chauffeurs can help ensure that your party, no matter what size or style, arrives safely, allowing you to sit back, literally, and enjoy your event.